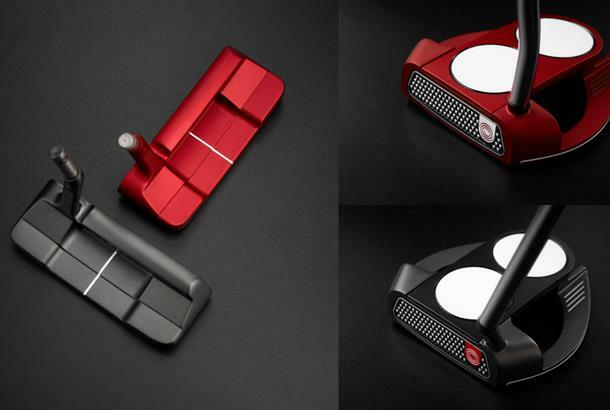 The new additions build on the success of O-Works and O-Works red putters and feature their Microhing Face Insert Technology, which is designed like little hooks to grab the ball at impact and lift it into a better roll regardless of your stroke. The 2018 Odyssey Black and Red putter ranges also feature new 'toe-down' O-Works Mallets, that naturally rotate like a blade during the putting stroke. These models will appeal to golfers who love a mallet look, but have historically struggled for consistency with face-balanced models (normally missing to the right). 'Toe-down' designs address this performance issue, dialling in better-than-blade forgiveness and alignment, whilst retaining a similar stroke path offered by a blade. In addition, face-balanced putter models remain, in both mallet and blade, for the golfer that favours a straight-back/straight forward pendulum putting stroke. Austie Rollinson, Chief Designer at Odyssey, commented: "Some players like a clean, simple look at address, and this new Black finish has been a tremendously popular choice on Tour for years. When a number of our Staffers told us that they wanted an all-black putter with our Microhinge insert we listened, and then we made an unbelievable putter. "We also know that if the best players in the world liked them and putted well, our customers were definitely going to love them too." The line includes the new O-Works Black Jailbird Mini, used by South African Callaway Staffer, Branden Grace, to shoot to lowest round in Major championship history, a 62 in last year's Open at Royal Birkdale. 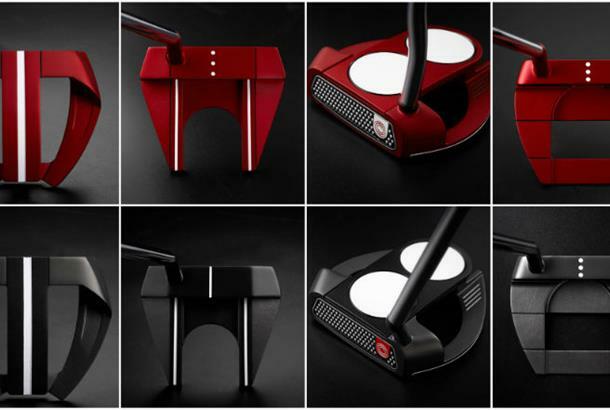 The full range of Odyssey O-Works Black Putters includes: #1, #7, #1 Wide S, #7 Tank, #1 Tank, 2-Ball Fang, #2M CS, 330M, #2W, Jailbird Mini, #3T, Black Marxman. Added to Odyssey O-Works Red for 2018 are: #1 Wide S, #1 Tank, 2-Ball Fang, Jailbird Mini, #7 Tank, Marxman.